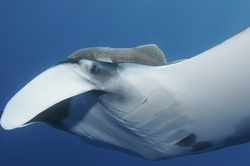 Check our Facebook page for last news! 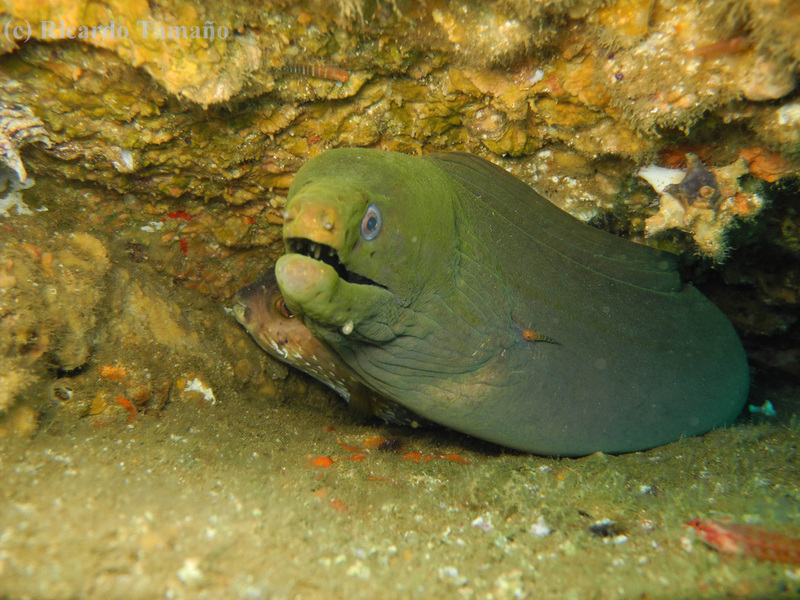 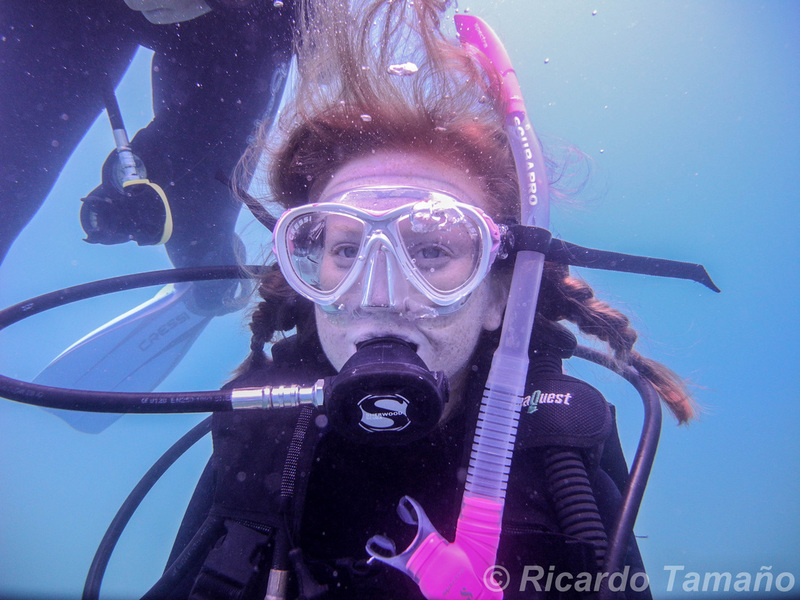 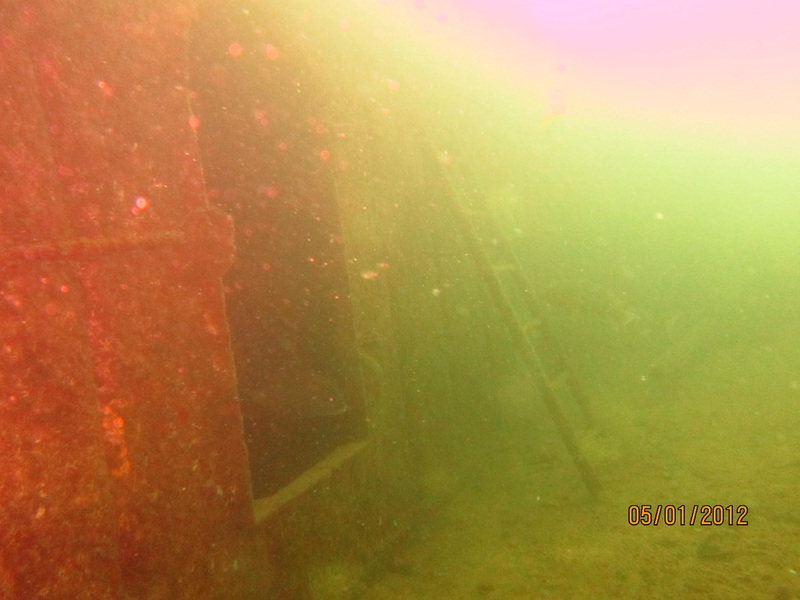 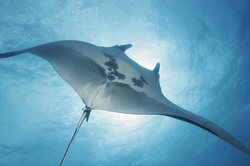 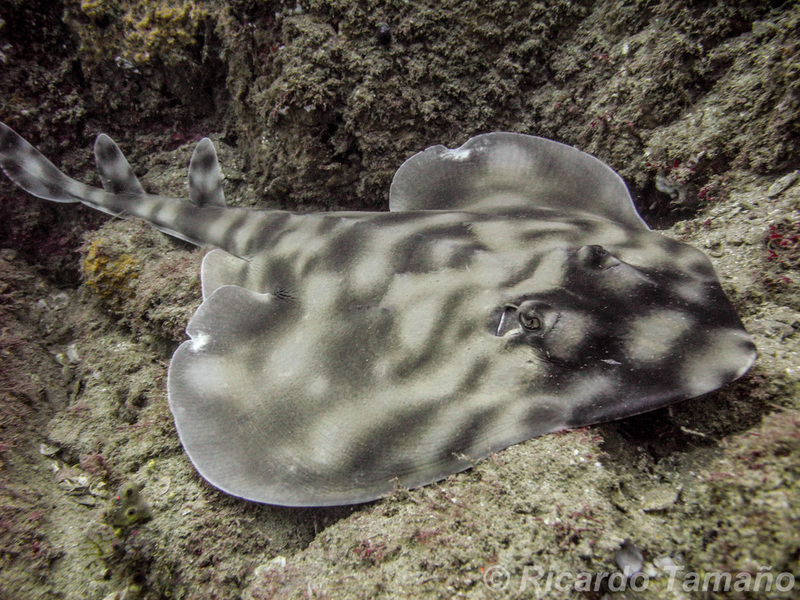 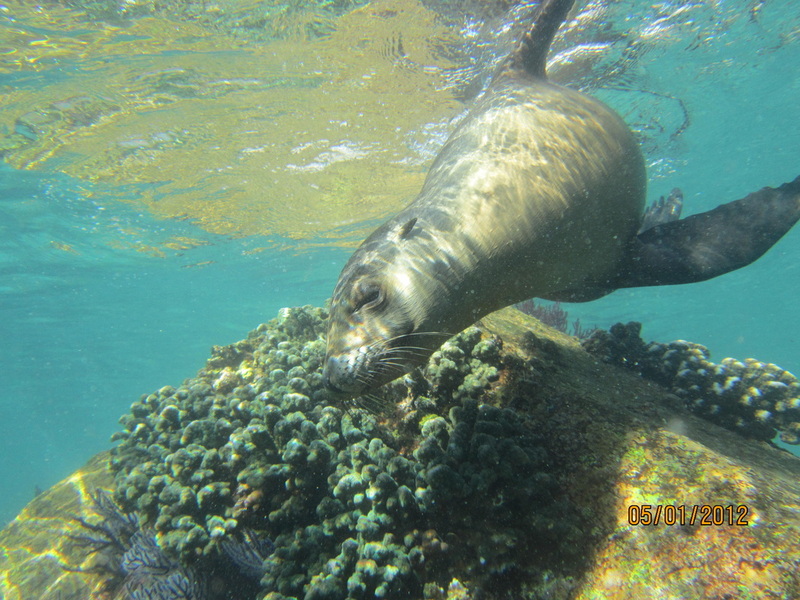 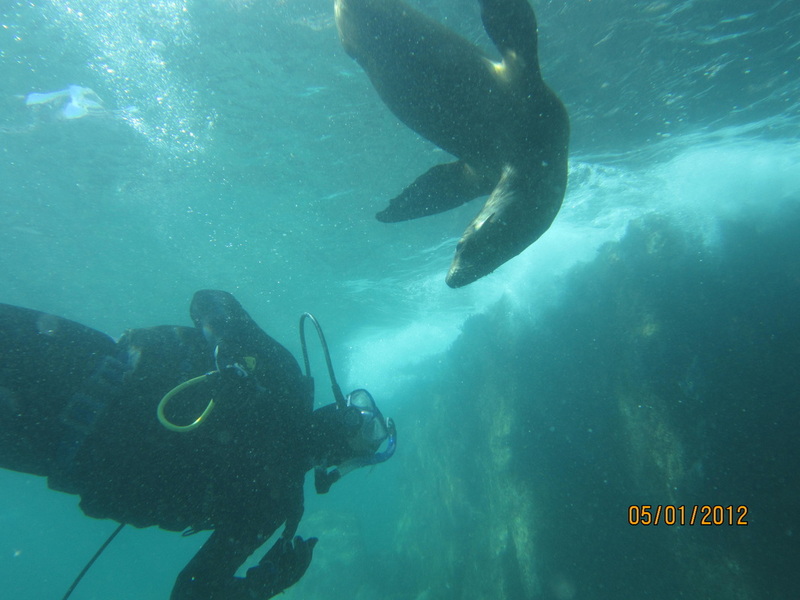 Diving with Sea Lions, wrecks and whale shark. 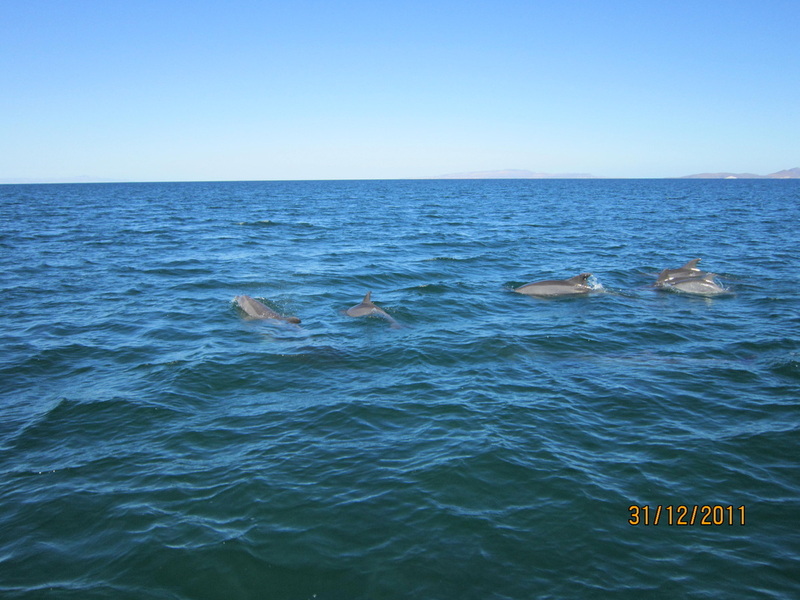 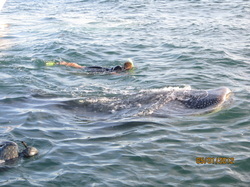 Snorkeling with Whale shark and Dolphins in La Paz. 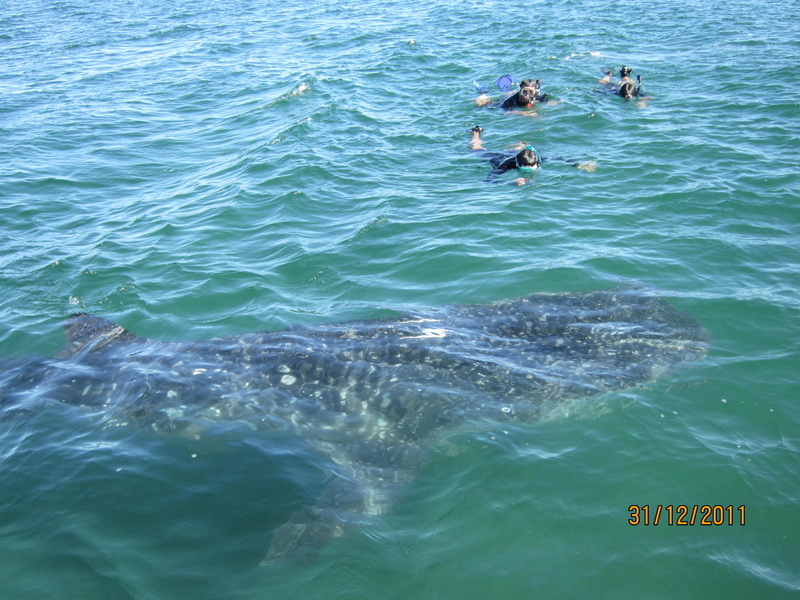 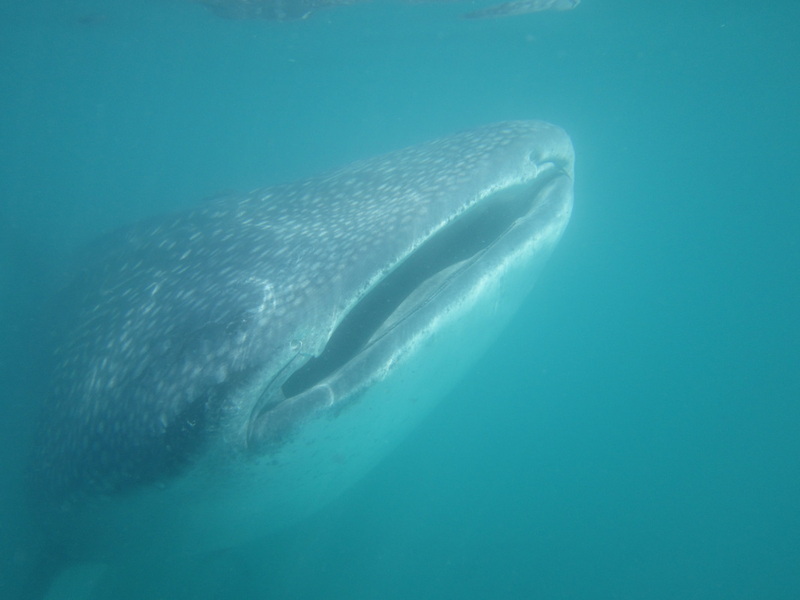 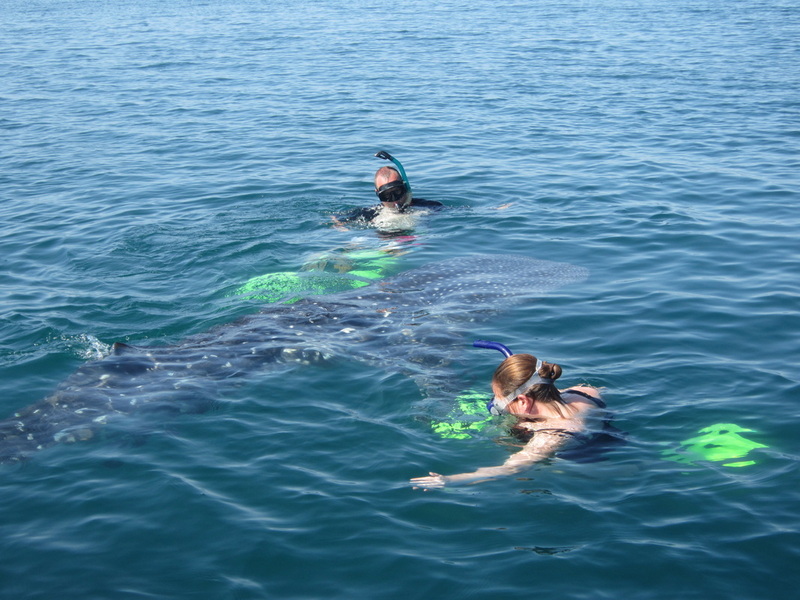 Amazaing snorkel day with 4 Whale Sharks in La Paz bay. 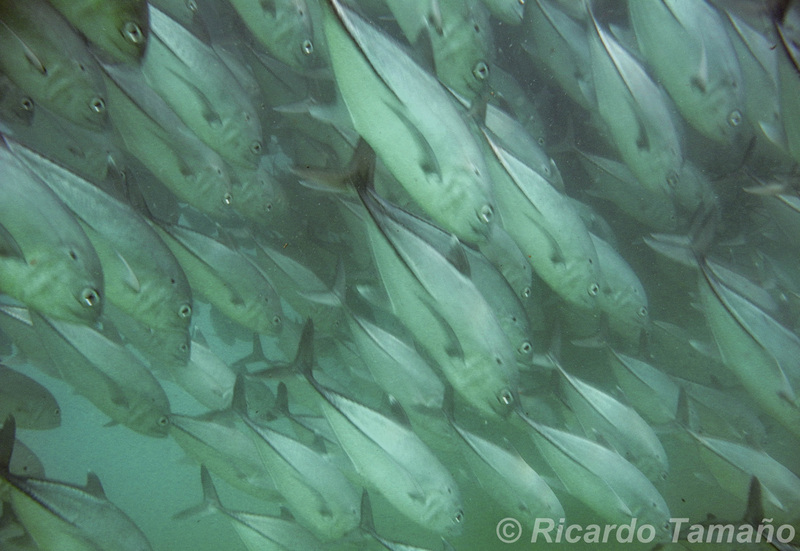 November 2010: School of cow nose ray. 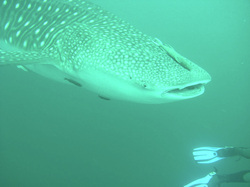 August 2010: I gently giant came to say hello to us!